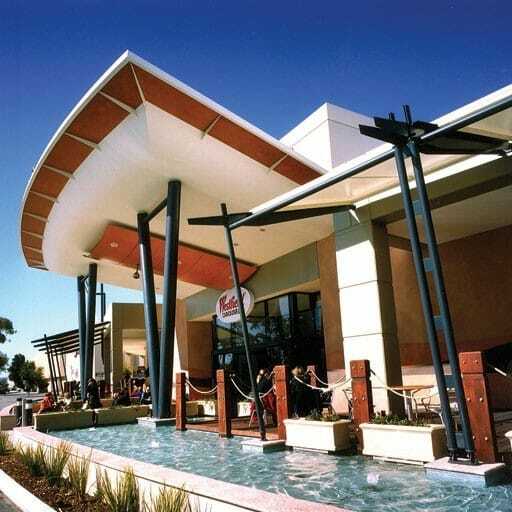 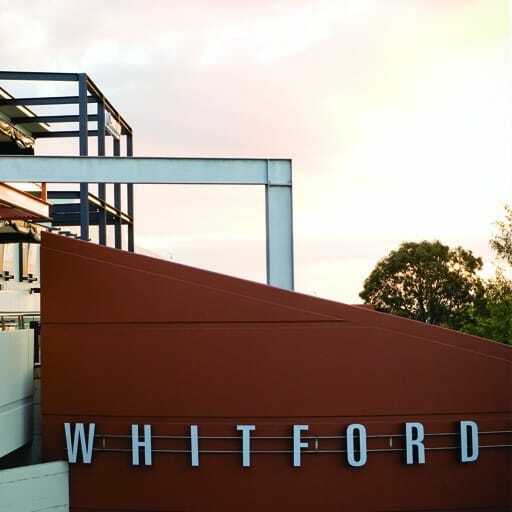 The Willows Shopping Centre incorporates three adjacent retail properties known as Willows Shopping Town, Cannon Park and Sunland Plaza. 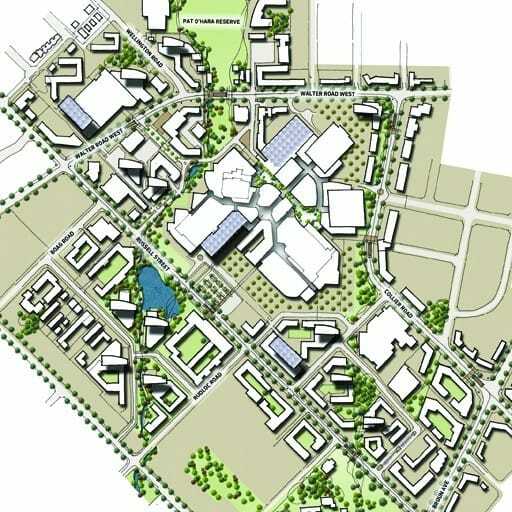 It is a sub-regional centre anchored by Coles, Woolworths and a Target discount department store. 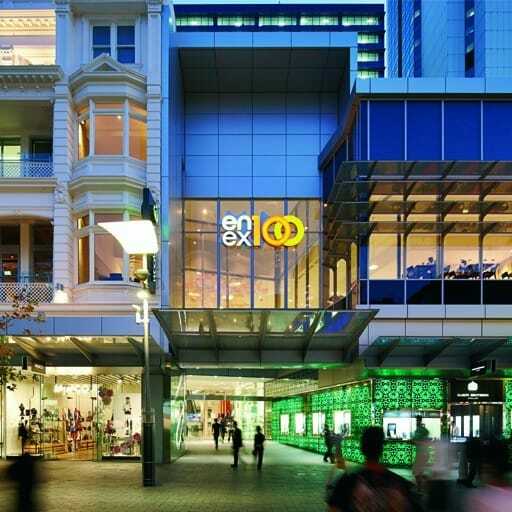 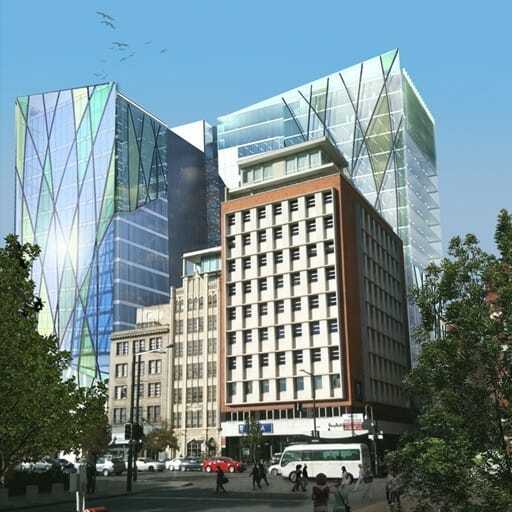 Recently the centre underwent a $50 million redevelopment to accommodate for the region’s rapidly expanding population. 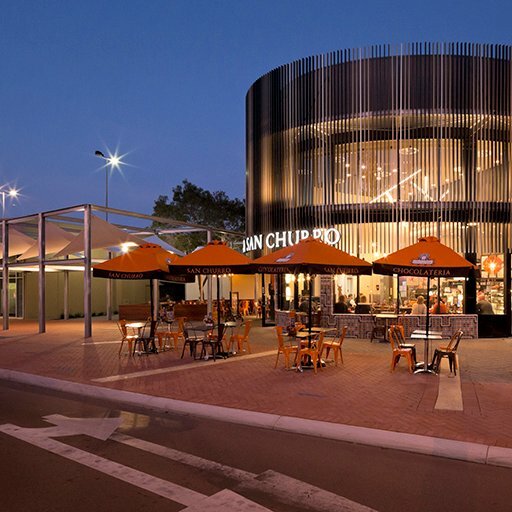 Hames Sharley oversaw the refurbishment of 16,000sqm which included a new Big W, 2 mini-majors, approximately 50 speciality stores and the addition of 600 car bays.